New Jersey Gov. Chris Christie says GM employees responsible for the company's ignition-switch crisis should be prosecuted. New Jersey Gov. 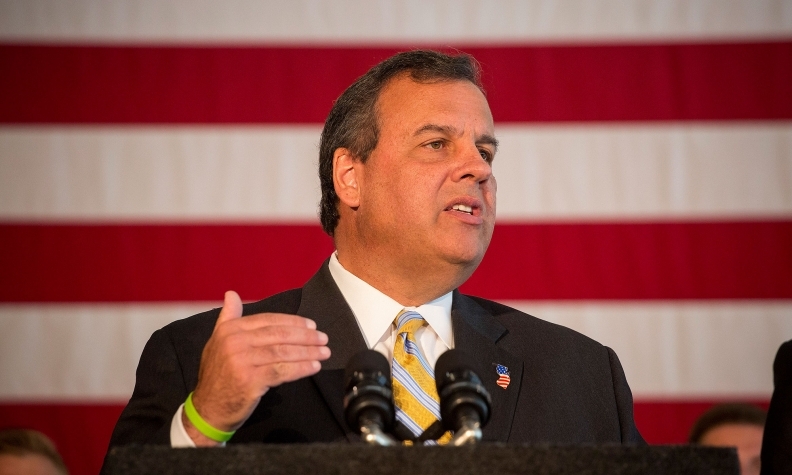 Chris Christie said during Wednesday’s Republican presidential debate that he would have prosecuted the General Motors employees responsible for the company’s ignition-switch crisis. The former U.S. attorney was asked by CNBC host Jim Cramer if the employees behind the ignition switch defect tied to 124 deaths deserve to be in jail. GM agreed to a $900 million settlement with the U.S. Justice Department in September as part of an investigation into the delayed recall for the ignition defect, which has been linked to 124 deaths and 275 injuries. Factoring in victim compensation, repairs and lawsuits, the Detroit automaker has taken a $2.3 billion financial hit for failing to move quickly to fix the ignition switches, which could inadvertently switch to the “off” position when jostled by a knee or a heavy keychain. GM recalled 2.6 million cars with the defect. The Justice Department has come under fire from safety advocates for not prosecuting any individuals involved with the recalls. Christie, who is seeking the 2016 Republican presidential nomination, said the lack of prosecutions stem from the Obama administration’s “political” motivations. A GM spokesman declined to comment, while a Justice Department spokesman was not immediately available to comment. As part of the settlement, GM did not plead guilty to any charges, which will be dropped if GM complies with three years of oversight by an independent monitor. “We’re not done, and it remains possible that we will charge an individual, but the law doesn’t always let us do what we wish we could,” U.S. Attorney Preet Bharara told reporters in September.